Millennium Tower in Boston is widely celebrated as a development which has played a key role in preserving the architectural heritage of the important Downtown Crossing area of the city, while also reinvigorating the built environment with a bold new residential tower climbing 60 storeys and reaching 208 metres in height. In addition to the 442 residences, the luxury high-rise also revitalises the life of the wider neighbourhood by providing outstanding retail and Class A office space. The development was of great significance to the built environment of Boston in terms of ensuring the continued legacy of the city’s history and redefining the city skyline for many years to come. 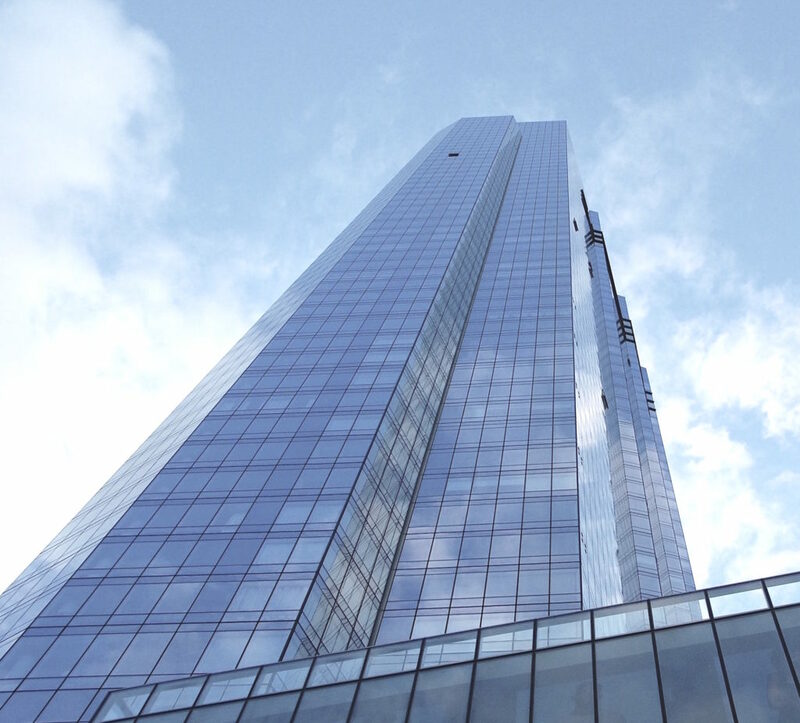 A comprehensive facade access solution and the expertise of BMU specialists was obviously vital to the continuing success of Millennium Tower and to preserving its carefully considered architectural features. This ambitious design and construction project led by Handel Architects and developers Millennium Partners developed from a concept which aimed to celebrate and restore the historic architecture of landmark buildings which had fallen into disrepair while also introducing a modern, forward-looking residential tower structure. This involved designing a building that could boldly define an exciting new phase in the city’s life, both visually and practically, and also remain sympathetic to the heritage of the classic architecture around it. Their strategy highlighted the one-time flagship Filene’s department store by legendary Chicago architect Daniel Burnham as a unique architectural form which, with careful refurbishment, was capable of carrying the proud history of the area. 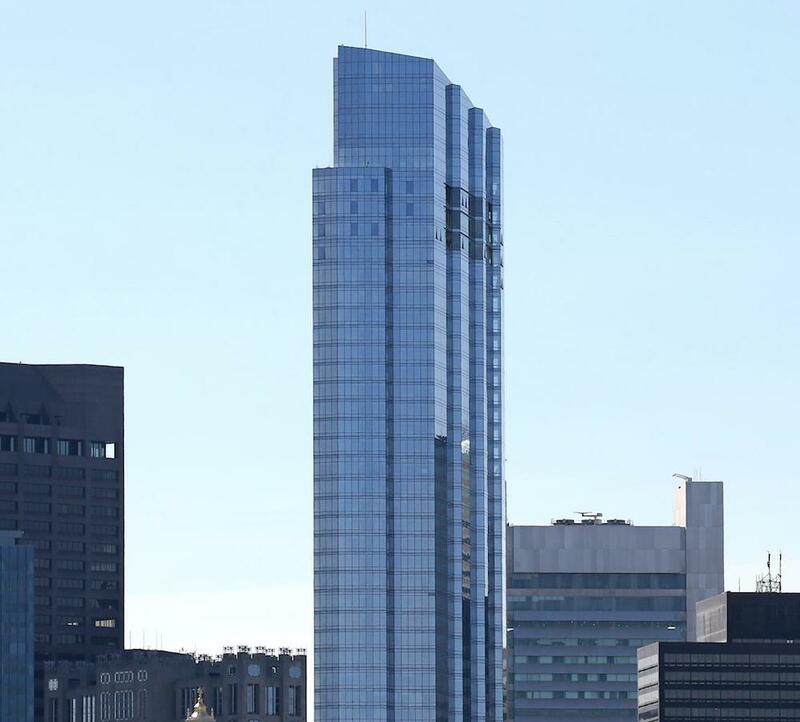 The new Millennium Tower, therefore, is inspired by the refined character of the Burnham building and the famous storefront while an elegant, variable height glass curtain wall facade invokes a contemporary era of redevelopment and emerging opportunities for Boston. The diamond or crystal-like aesthetic of the tower is also expressed through features such as the varying facets of the main faces of the building, the dramatic form of the penthouse terrace and the sloping cut of the building’s peak. The array of inventive architectural features were carefully considered by the architects to achieve a balance between celebrating Boston’s history and driving the city into the future, but also presented significant challenges in terms of providing effective building access solutions for buildings which straddle the classic and the modern. In this instance, providing a comprehensive facade access solution to ensure safe and practical maintenance required our team of BMU specialists to design and manufacture a highly versatile system which offers a wide range of machine movement. With a single track mounted machine, the BMU is capable of covering every part of the facade due to the telescoping mast which provides vertical movement, a telescoping jib which provides for horizontal outreach of up to 22.5 metres and jib luffing capability with a range of movement from 0 degrees to 20 degrees. In addition to routine maintenance tasks, the BMU also features a glass handling lift with a weight capacity of 680kg. Manntech stands out from any other facade access solution provider for the ability to match the inventiveness and ingenuity of the world’s boldest architects and deliver bespoke facade access solutions to overcome access challenges without negatively impacting the design aesthetic.